Marvel fans were shocked to hear that director Tim Miller left Deadpool 2 over creative differences last week, but he’s already lined up his next film project. 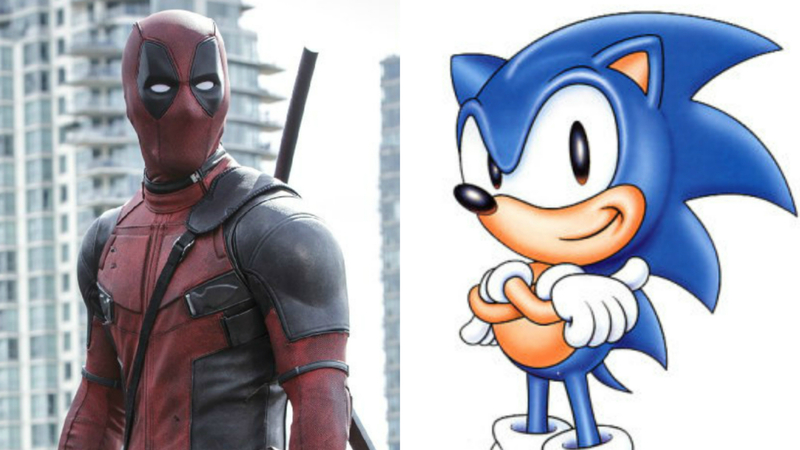 It’s been revealed that after leaving Deadpool, one of the most badass blockbusters of the year, Miller is now working on… Sony’s upcoming Sonic The Hedgehog movie. 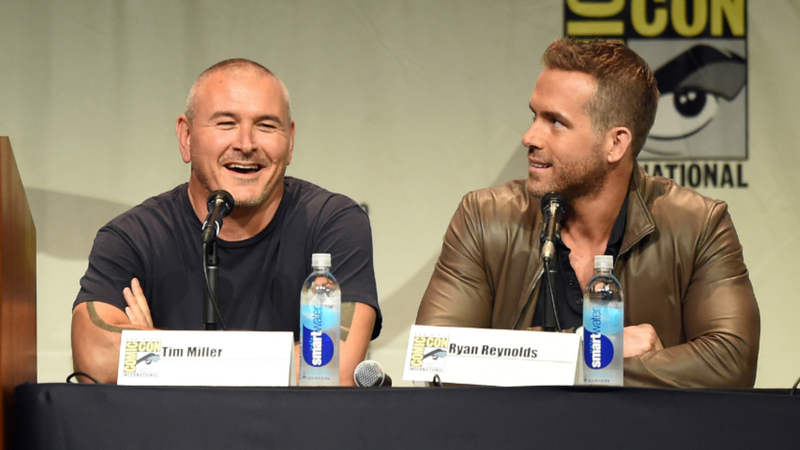 Miller is working with frequent collaborator Jeff Fowler on the film project, which is quite a departure from Ryan Reynolds’ killer comic book adaptation. As The Hollywood Reporter reveals, Miller will act as executive producer on the video game movie, while Fowler directs. The Sonic The Hedgehog movie, which will be a live-action/CG-animated hybrid, will be released in 2018. Meanwhile, preparations for the new Deadpool film are already underway. It was recently revealed that the search for new Deadpool character Domino is hotting up, with Mary Elizabeth Winstead, Sienna Miller and Mackenzie Davis all in the frame.